Google revealed two new security updates on Safer Internet Day to help users detect if their username and password have been compromised and make sure user data is protected. 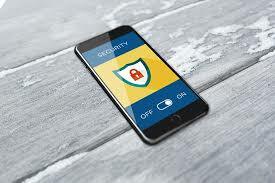 Mobile security threats include both physical and software-based threats that can compromise the data on smartphones, tablets and similar mobile devices. Like viruses and spyware that can infect your PC, there are a variety of security threats that can affect mobile devices. Sender Policy Framework (SPF) is a method of fighting spam emails. SPF is designed to prevent forged or spoofed emails being sent by checking and validating that the sender is authorised to send email from the domain they're claiming to be from. Data breaches are common for online services. Most people don’t know they have been affected by a data breach. This makes it difficult for affected people to secure their online accounts as they don’t know they’re insecure in the first place. 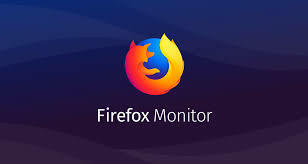 This is why Firefox Monitor was launched to notify users when they visit a site that has been breached in the past. 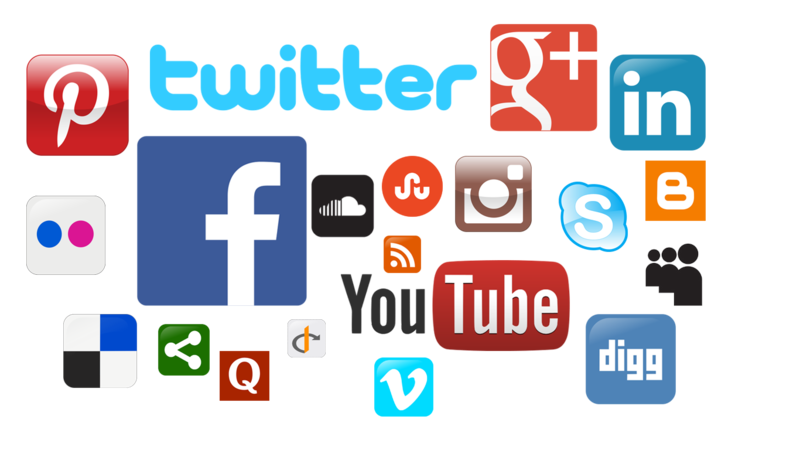 With so many people using social media today, sites such as Twitter, Facebook, Google+, Instagram, Snapchat, LinkedIn etc have changed the way people use the Internet; allowing you to meet, interact, and share with people around the world. With all this comes risks to you, your family, friends etc and these sites make perfect targets for scams. 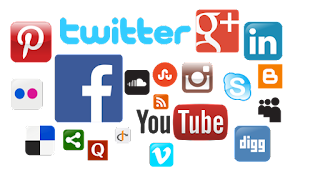 How can you stay safe online? Check Point SmartMove tool enables you to migrate to Check Point R80.10 and above in a fast & simple way by automatically converting 3rd party databases containing firewall, NAT, objects and policies to Check Point databases.